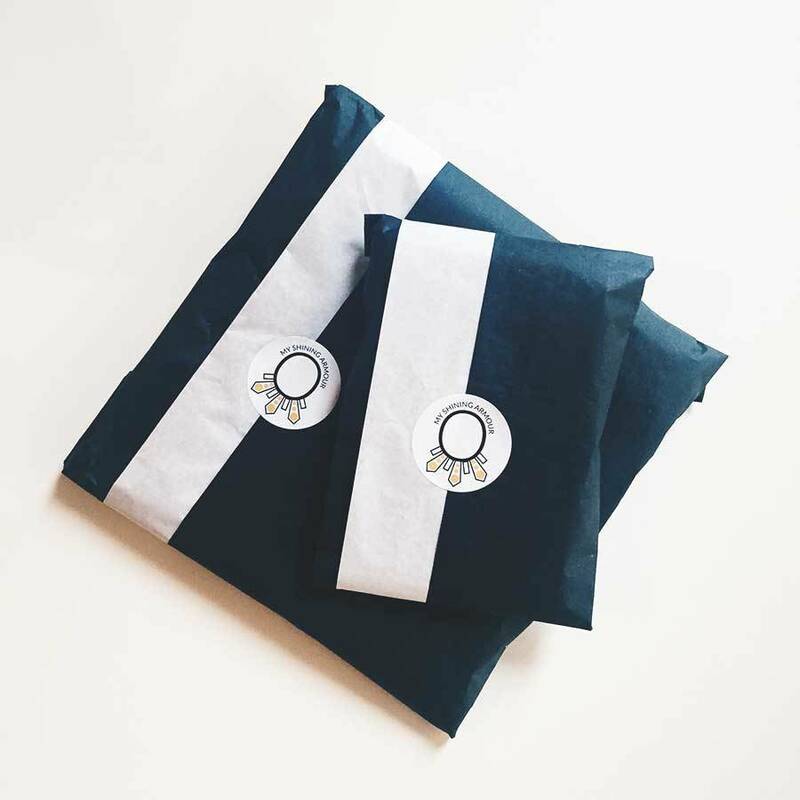 gift wrapping gift wrappingYes please!No gift wrapping for me thanks! gift wrappingYes please!No gift wrapping for me thanks! 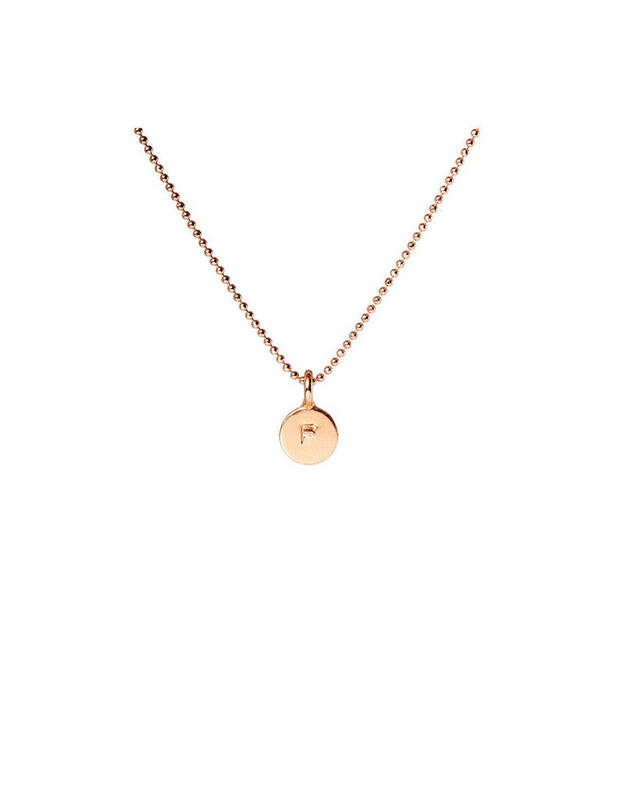 gift wrappingYes please!No gift wrapping for me thanks! 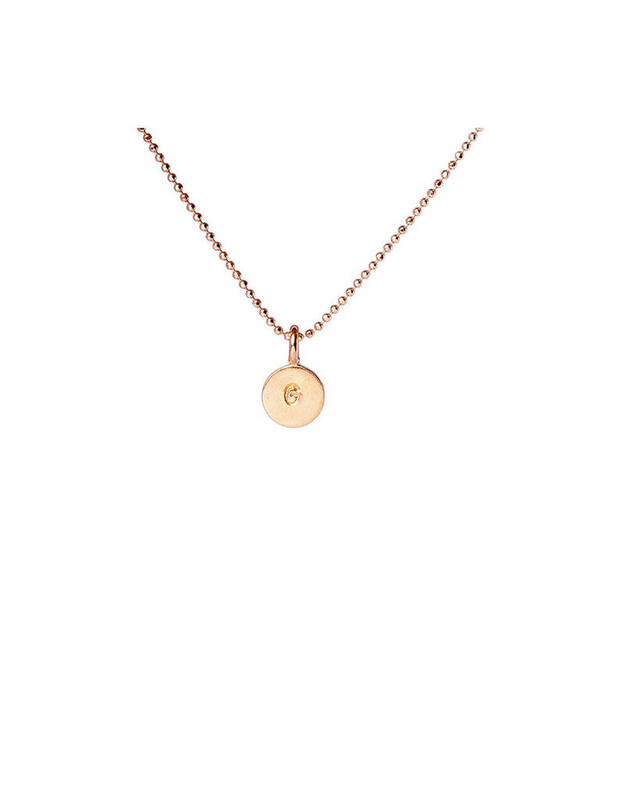 gift wrappingYes please!No gift wrapping for me thanks! 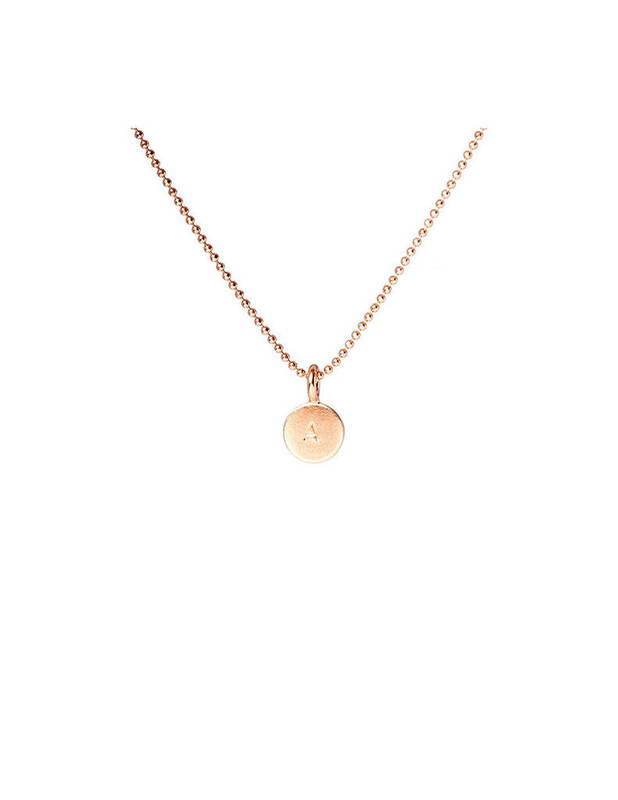 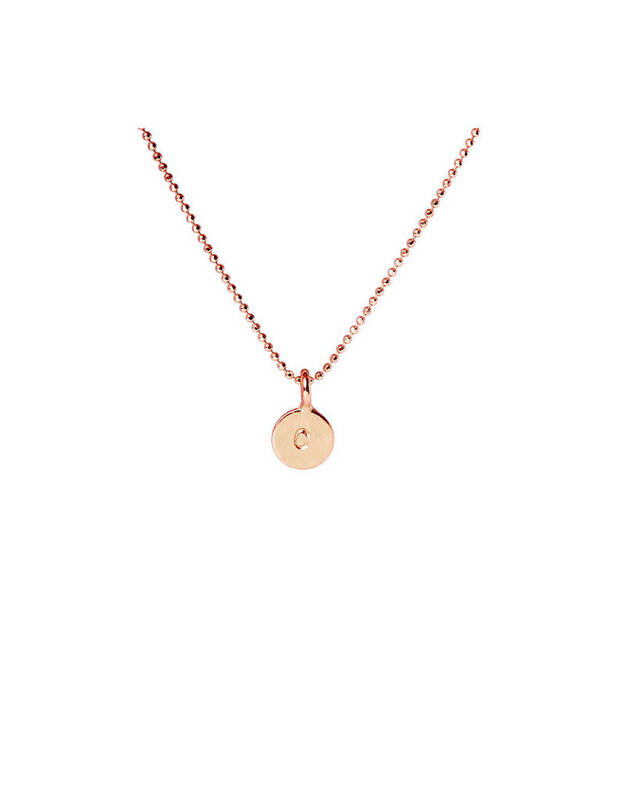 Our Rose Gold Disc Initial Delicate Necklace is the fab new must have for every woman out there. 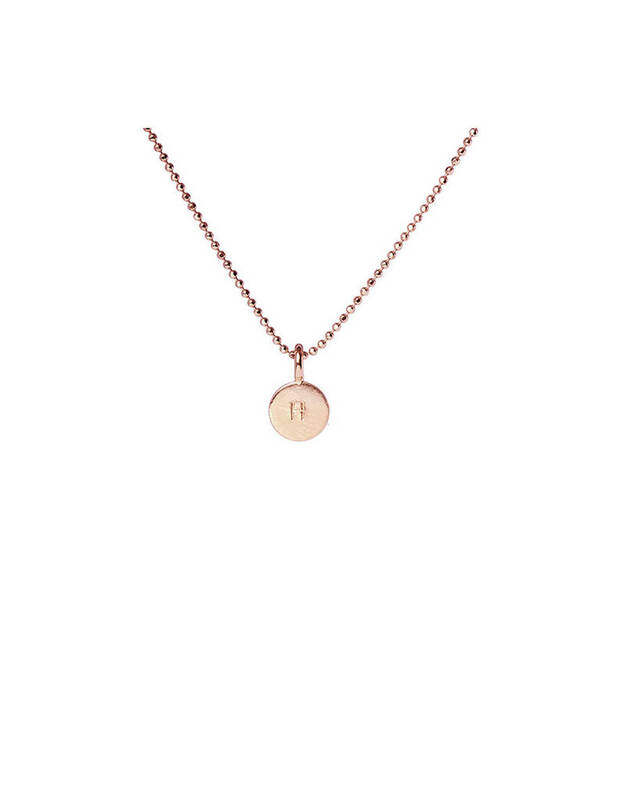 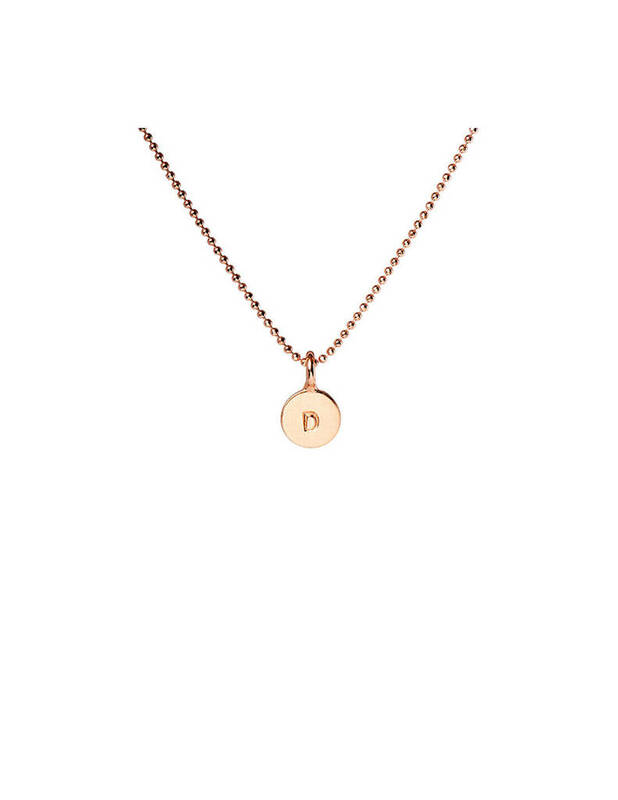 The Rose Gold Disc Initial Delicate Necklace makes the perfect personalised gift for the chic lady in your life. 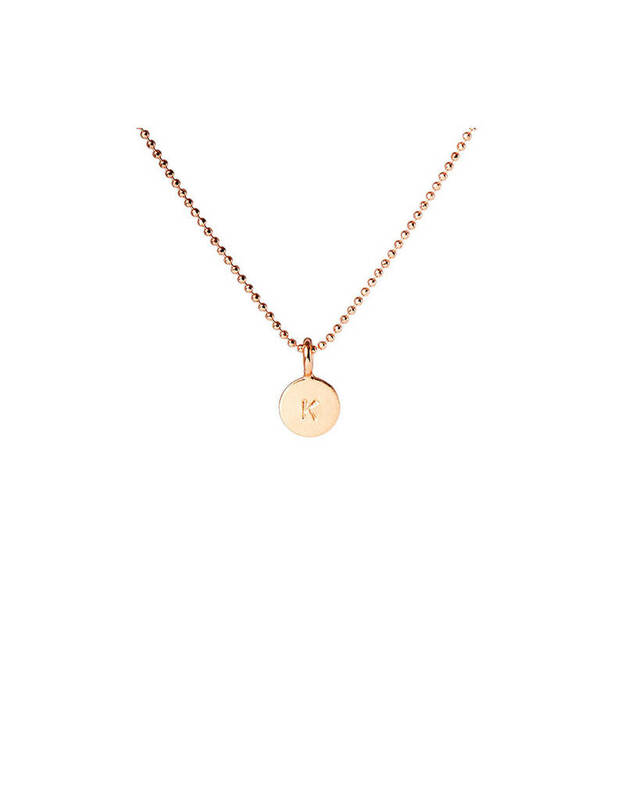 Layers beautiful with other necklaces, why not mix the Rose Gold Disc Initial Delicate Necklace with your other jewellery or our fab Karma Delicate Necklace? Why not indeed!